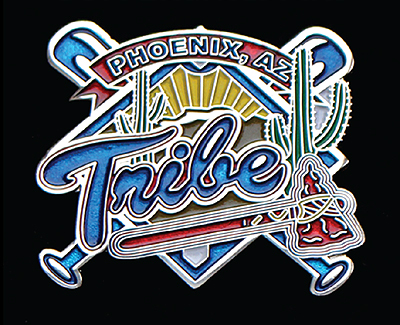 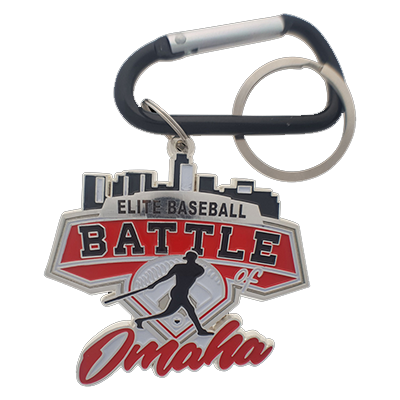 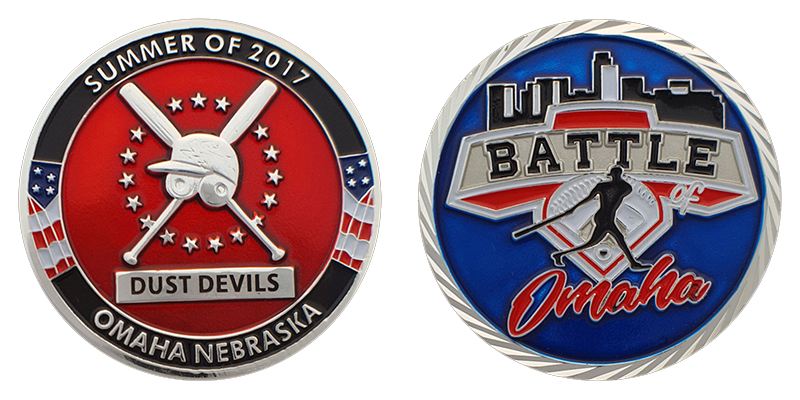 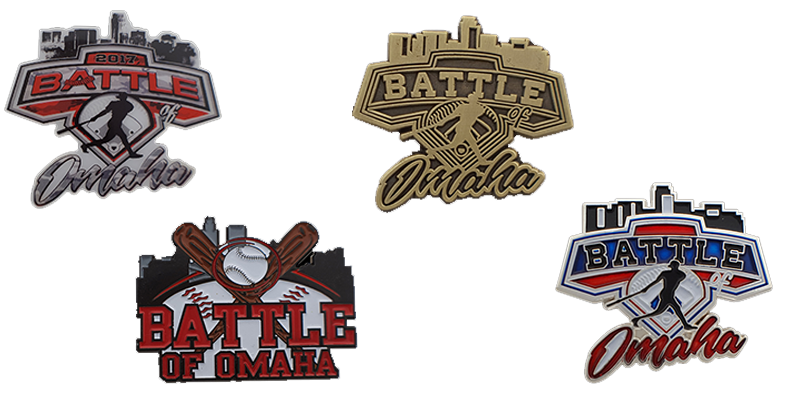 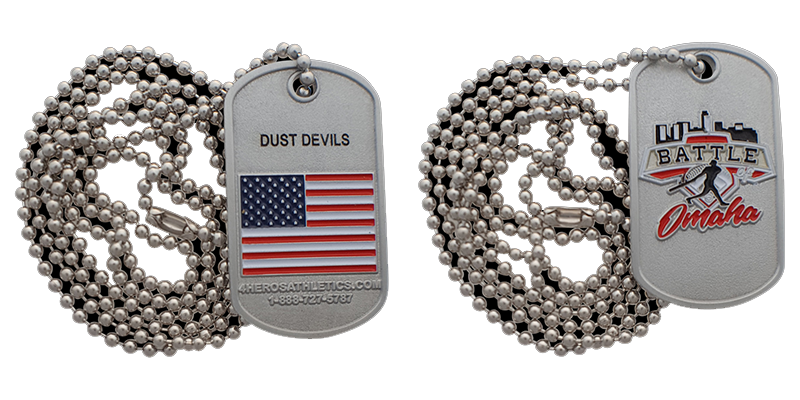 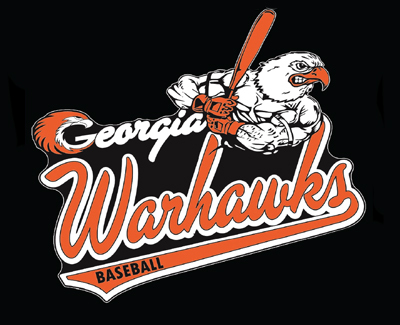 Free Battle of Omaha Tournament Tags with your custom team trading pin order from any of the packages above. 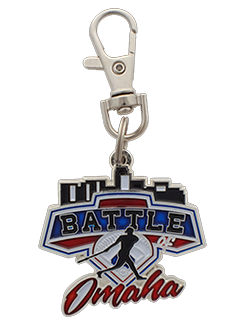 Memorialize your Teams and Remember the Battle! 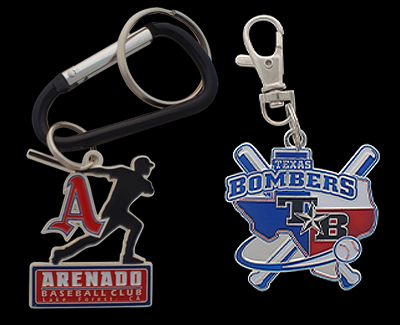 Engrave your teams name on the items as shown below.